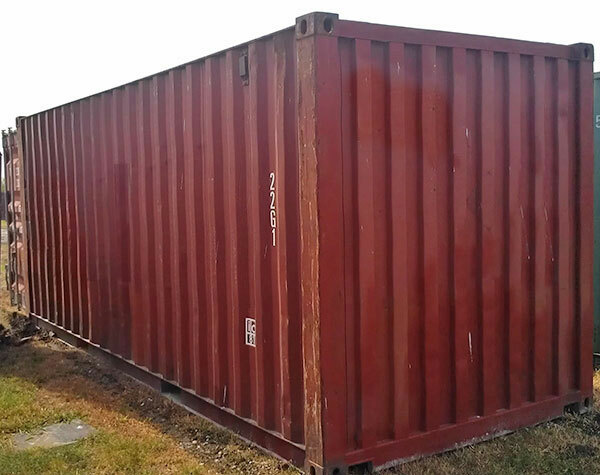 GOContainers, LLC offers 20’ portable storage containers and 40’ portable storage containers with single and double doors (new only), 45’ portable storage containers (not shown below), and specialty containers, such as open top, open-side, steel floor and smaller 10’ containers. For questions or more information, email or call us at (713) 992-4200 or (844) 992-4200 toll free. Most are Passively Vented with (1) Vent in Each Corner for a Total of 4 Vents. Most are Passively Vented with either 2 or 4 Corner Vents. Some 1-trippers have (6) or (8) Vents. 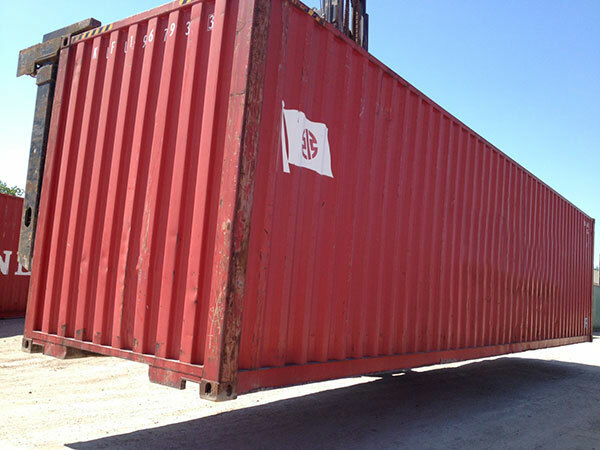 DISCLOSURE-container construction characteristics and descriptions shown are APPROXIMATE. container manufacturer’s SPECIFICATIONS may vary SLIGHTLY but within ISO (INTERNATIONAL STANDARDS ORGANIZATION) industry guideline tolerances.